Green Paws Chicago is more than a job. It’s a calling. We are passionate about the pets we care for, and we take this responsibility very seriously. Want to join the Green Paws Chicago team? Apply here! David was born and bred in the Detroit area, but has called Chicago home for over 10 years. He grew up with a dog named Max and a cat named Odysseus and has, over the years, lived with various dogs, cats, fancy rats, snakes, fish, and hamsters, although not all at the same time. 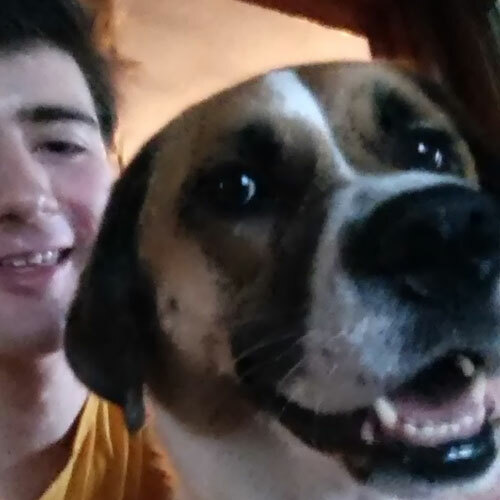 David currently resides in Avondale, where, in addition to his pet-loving activities, he occasionally finds work as a freelance writer/editor. Hailing from Memphis TN, Pablo made his way to the Windy City by way of PAWS Chicago. 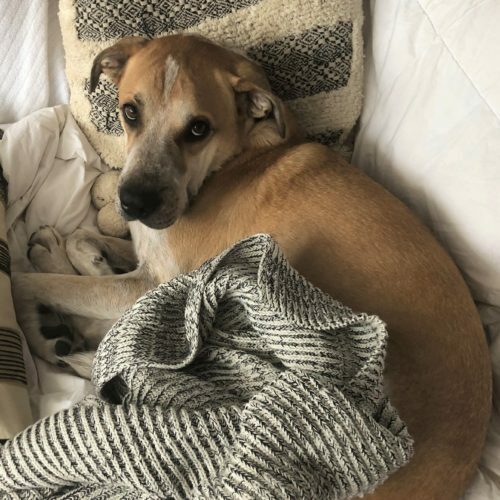 Pablo is a Shar Pei/Great Pyrenees mix who enjoys long walks on the dog beach, and begging for ear scritches at the Green Paws office on occasion. He has two great loves in his life–his human, Jen, and his stuffed fish, Fishy–though treats may be a close runner-up. When asked what he loves most about Green Paws, Pablo replied, “Woof!”. Jen grew up in the Chicago area and has lived in a variety of places including Madison WI, Boulder CO, Portland OR, and relocated back to Chicago in 2003. 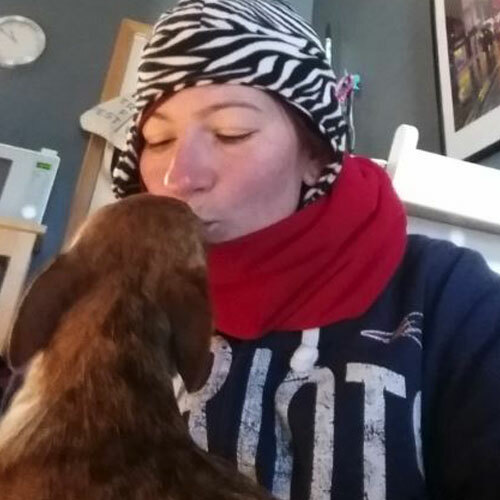 After 20+ years in the coffee industry, she is excited to combine her passion for dogs, being outdoors, business and adding value to the community. 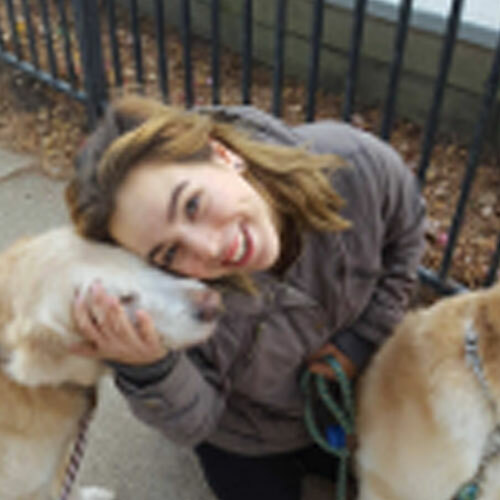 Jen lives in Albany Park with her rescue pup named Pablo, a Shar Pei/Great Pyrenees mix. Hailing originally from New York and then the suburbs of Chicago, Kim has called Chicago home since 2009. She grew up with a variety of animals including dogs, rabbits, fish, and turtles. She lives in East Albany Park with her rescue Corgi, Sterling Mallory Archer. When not in the Green Paws office, Kim enjoys camping, crafting, collecting vintage clothing and oddities, riding her scooter (named Stevie) around the city, and binge-watching The Twilight Zone. Cristal grew up in Little Village with a succession of tiny chihuahuas and one giant doberman, as well as the neighborhood’s eclectic variety of pets: chickens, ducks, goats, and on one memorable occasion, a pony. 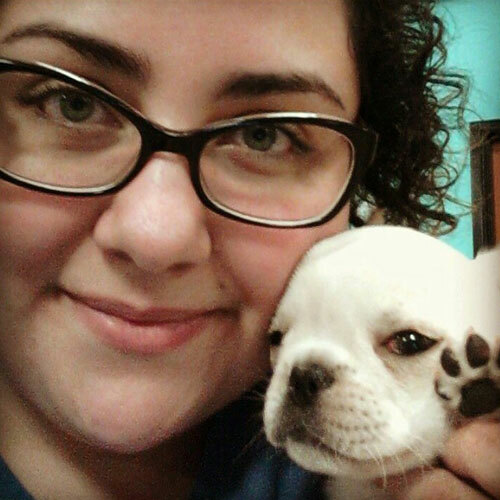 Her passion for pets has taken her to shift her career path from the medical field, to the veterinary, and finally here with us. She currently resides in Rogers Park, atop a large pile of comic books with her two kitties Luna and Roger Sterling. 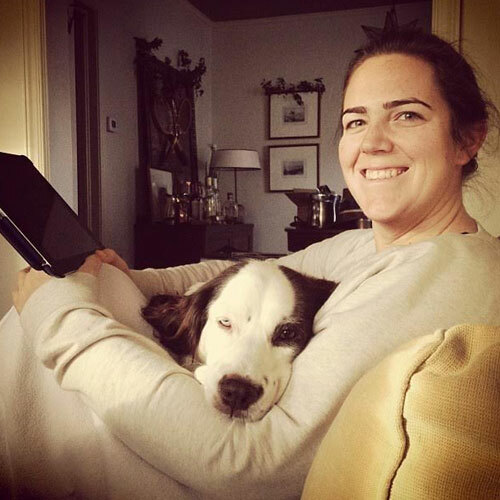 Hailing from Cedar Rapids, Iowa, Rhiannon has had a passion for all things furry since the day her father brought home their family’s first of what would eventually be four collies. Growing up with a home full of lovable, fluffy giants and a love for riding at her aunt’s stables, she is no stranger to taking care of and hanging around four-legged creatures. Nowadays Rhiannon resides in Roscoe Village with her feisty little kit, Suzuki, where she spends her time binge-watching television and penning what she hopes one day to be best-selling novels. 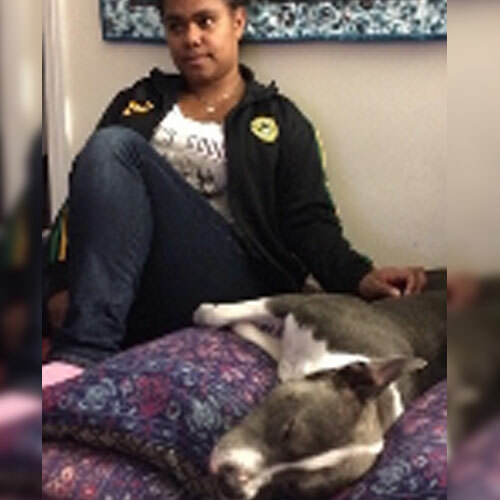 Growing up in Florida, Jena’s family home was the known sanctuary for the neighborhood’s injured and unwanted pets. Over the years they housed everything from lizards to sugar gliders, while of course keeping a few more conventional felines and canines of their own. Upon moving to Chicago in 2008, Jena naturally became active in the rescue community here as well and volunteers with Friends of Chicago Animal Care and Control (FCACC) every week. She has a degree in Fine Art from SAIC, and currently lives in Avondale with her two cats, four mice and a dozen tropical fish. Chris’ relationship with dogs began at four days old, when his family’s bassett hounds developed such an attachment to him that they guarded his crib. 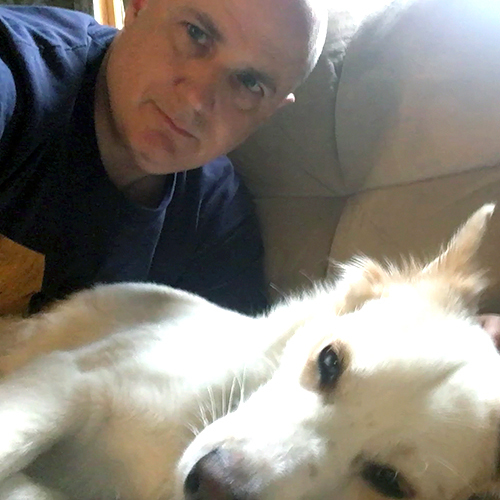 While he is a lover of all dogs, rescued mutts are especially dear to his heart.While the circumstances that require these animals to be rescued can often be tragic, there is nothing more heartwarming than seeing them given a second chance at living happy lives. 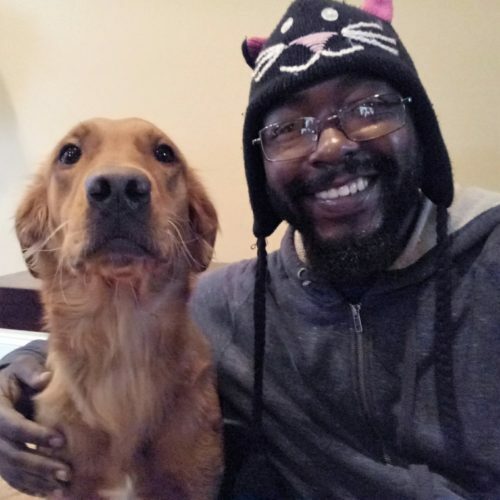 He is allergic to both cats and dogs, yet still absolutely loves his job. Natasha is originally from Massachusetts, and moved to Chicago recently by way of South Florida. She left a career in restaurant management for a much more fulfilling position working with animals, and still can’t believe she gets paid to do this! 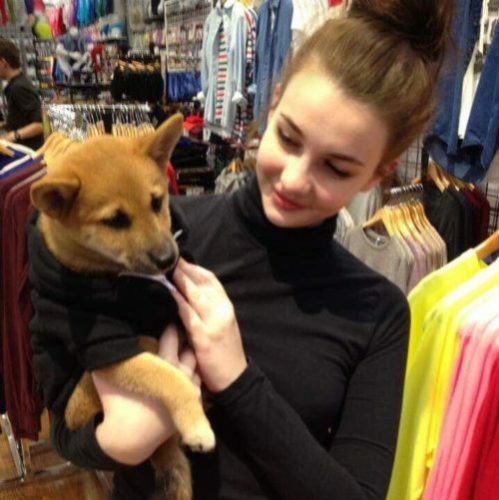 She has owned a variety of animals, from cats and dogs, to sugar gliders and snakes. She looks forward to getting to know your amazing furry friends! Whitney’s childhood home in Alabama doubled as a refuge for stray cats, injured birds, orphaned squirrels, and the occasional rogue rabbit. Early exposure to Rex Harrison’s Doctor Dolittle assured her that every animal enjoys good conversation, and she can’t wait to spend time getting to know your pets. 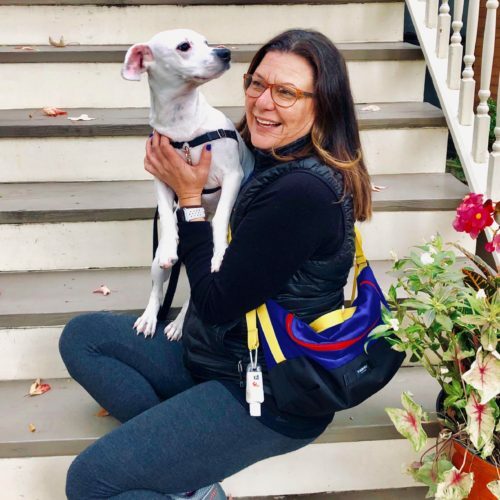 She’s a dog’s best friend and a committed cat foster mom, and loves exploring Chicago on foot with a canine companion. John grew up in rural Ohio prior to relocating to Chicago. He has been spending time with animals since the early years of his life hanging out with barn cats. During high school his dad surprised the family with a puppy and ever since then he has been hooked on spoiling his four legged friends. Natalie has been enamored with animals for as long as she can remember. She grew up among great danes and labradors believing for a while that she was strictly a dog person. Then one fateful day she was introduced to a fluffy, gray kitten named Sushi, with whom she fell utterly in love, realizing that she was indeed a cat person, too. 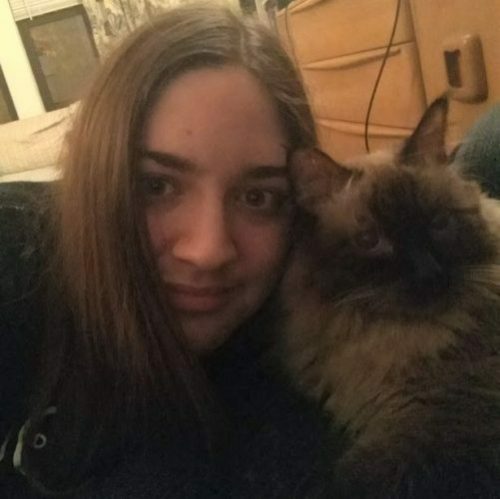 Natalie is new to the Chicago area and is keen on getting to know the city a little bit better while spending time with some new fur-friends. Logan grew up in Antioch Illinois, and lived there and Chicago back and forth for the last 6 years until he officially moved to Chicago in the summer of 2015. He has lived with dogs for about 90% of his life and loved every single one. He currently lives with two really weird/goofy dogs, Ginger and Betsy. In his free time he writes and plays music in two bands and tries to be as active as possible in the local music scene, whether he’s playing a show or just attending one. He also loves solving puzzles and cooking breakfast food. Mike’s passion for pups started at a young age, and has only grown since. He grew up with dogs; one big, one small. Mike starts everyday excited to see his canine friends. 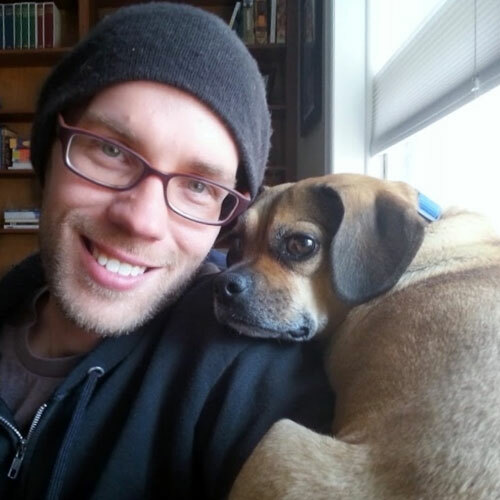 After graduating college with a degree in Film, Mike wanted to spend time with the dogs. He treats every pup with the same care he would treat his own. Utsab has always loved spending time and observing different kinds of animals. But growing up, he never thought spending time with animals could end up as a profession. So, he went to school and got a degree in management. After years of spending time in various jobs from insurance, marketing, catering/restaurant etc., he decided to quit everything. 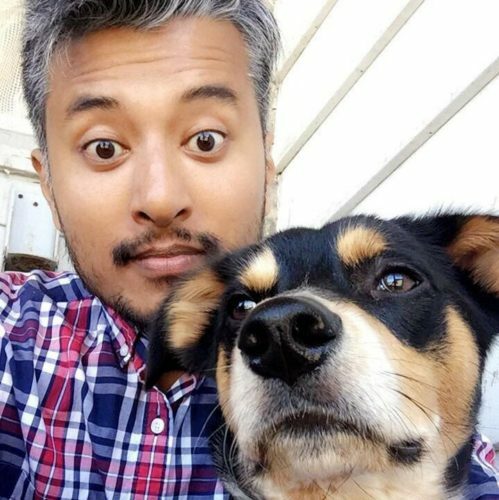 When he then adopted his dog Boomer, Utsab realized how much he loved spending time being with dogs, and wanted to make it his career. Now he gets to enjoy being out about about with all of the pups that he cares for! Max has been walking dogs since the 5th grade. From a young age they have always been driven in life through being a caretaker. He recently graduated from the University of Illinois in Champaign’s School of Art + Design. When not running around and playing with animals, Max is carving wood blocks for his various printmaking projects. 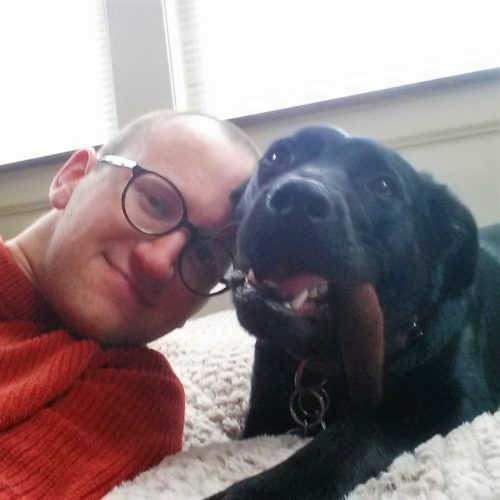 Born and raised in Chicago, Drew has worked with Green Paws since 2014. 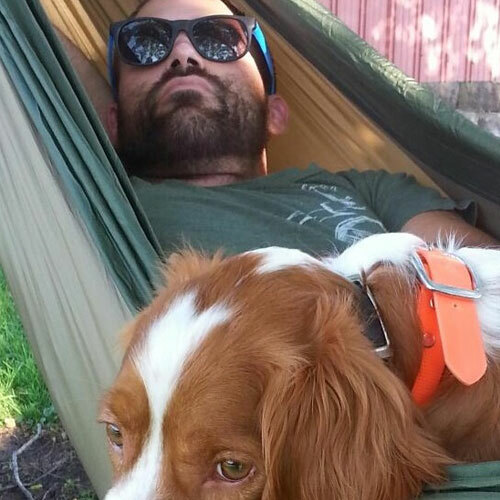 As an animal lover he has had many pets over the years, including the pup in his photograph, Belle! 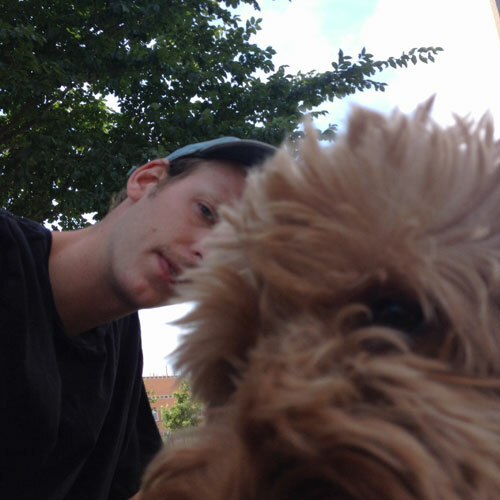 Outside of pet care work, Drew is a bicycle mechanic by trade, actively involved in Chicago’s music scene, and the founder of the internet based music label Celldeath. 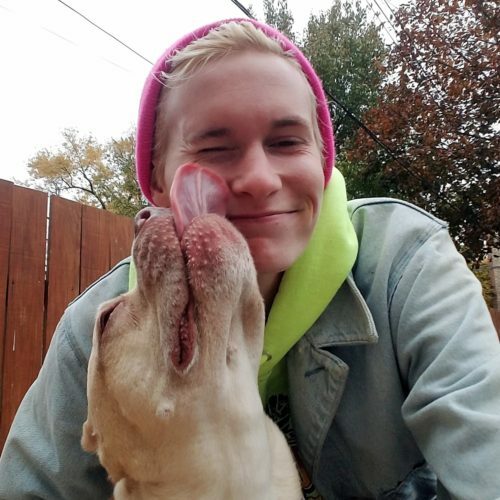 Jacob is a Fort Worth, Texas native that just made the move to Chicago upon graduation from Texas Christian University with his Bachelors of Fine Arts with an emphasis in Acting. 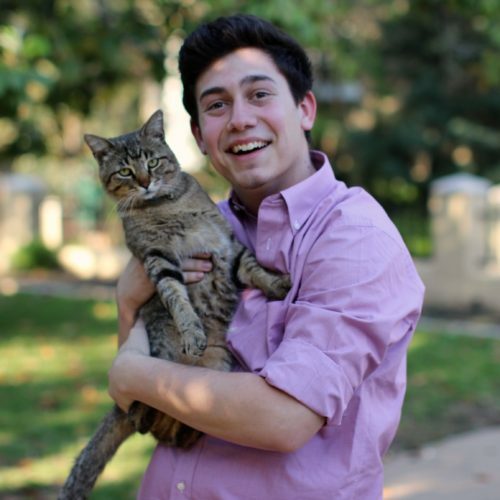 Jacob’s love for animals started young when he would bring home stray cats that he found at the bus stop. He loves working for Green Paws because he gets to meet new animals every day! When he isn’t working, you can find him in his hammock (when the weather permits) reading a script or snuggling with his cat Einstein. Will was born and raised in Harlem, NY before deciding to try his luck in the Windy City. While dogs are his favorite, Will has always felt a connection to all animals, big and small. His patience with animals comes from over a decade of working with children of various ages. When he’s not working with the cutest animals in Chicago, Will is an aspiring Actor, Comedian and Professional Wrestler. 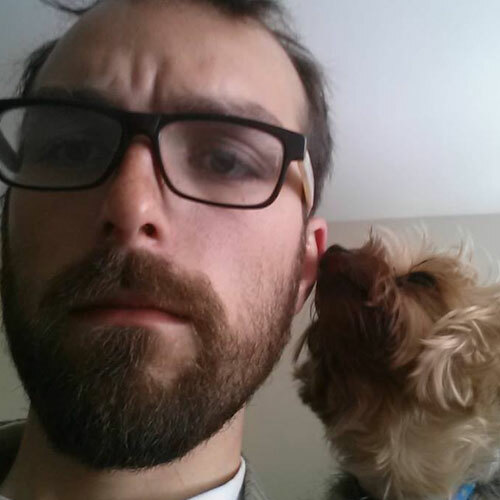 Alex is the guy we call when your usual Pet Care Specialist is out sick or on a well-deserved vacation. 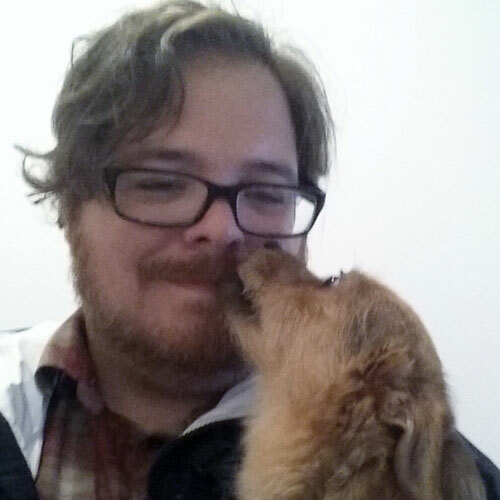 For the entirety of his life thus far, Alex has loved and cared for dogs. 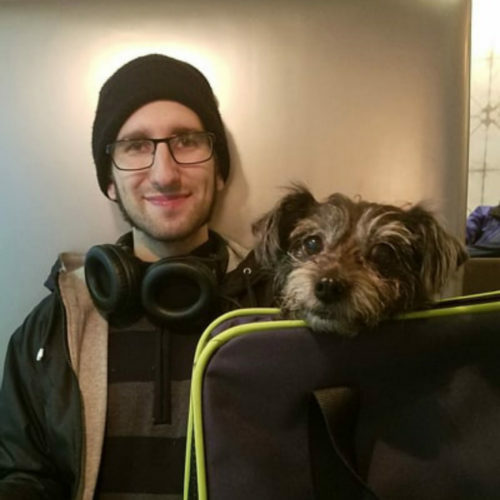 When asked to explain his approach to pet care services, Alex says “Every dog is different, but I treat them all with the same kindness and respect that I myself would want to be treated.” If he were a dog, Alex suspects that he would be a greyhound. 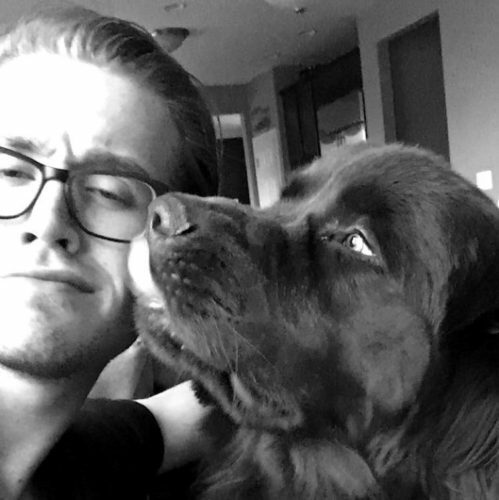 From Southeast Michigan, Colin grew up with animals all his life; the most recent animals in his life being two big Newfoundland pups that he loves to death. Colin spent most of his adult life in Detroit with an educational background in Criminal Justice before moving to Chicago. He enjoys hobbies such as football, working out, and planting.